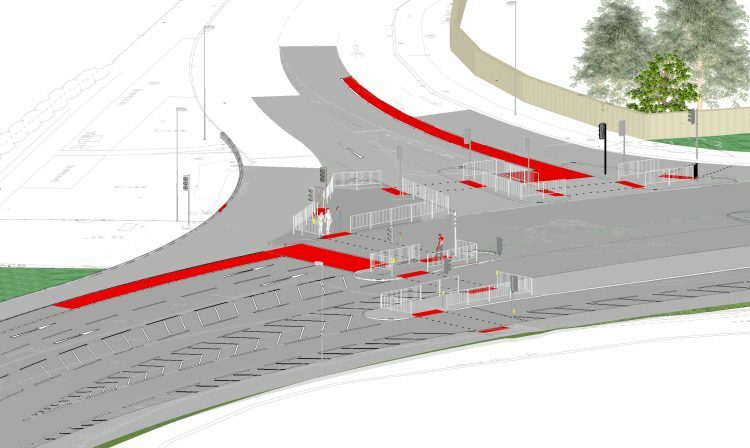 Cassidy Forsythe were asked to design the Weetslade Lane Improvement in North Tyneside by Capita. 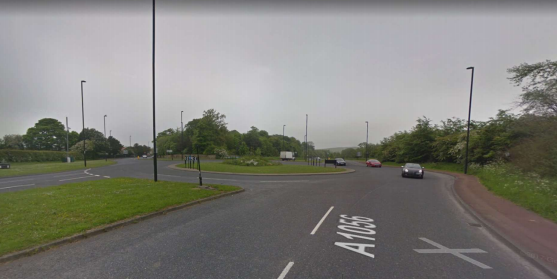 North Tyneside Council requested that this junction was re-designed as a signalised junction. 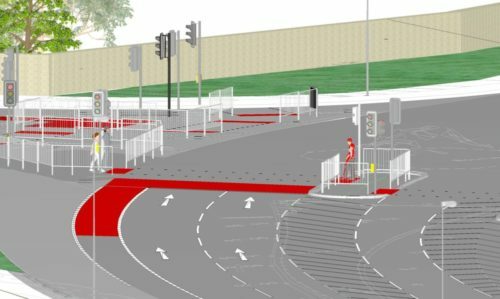 We designed the junction using the Bentley Openroads tools, which allowed us to model everything in 3d, including pavement layers, traffic signals, pedestrian guardrails, kerbs and drainage.